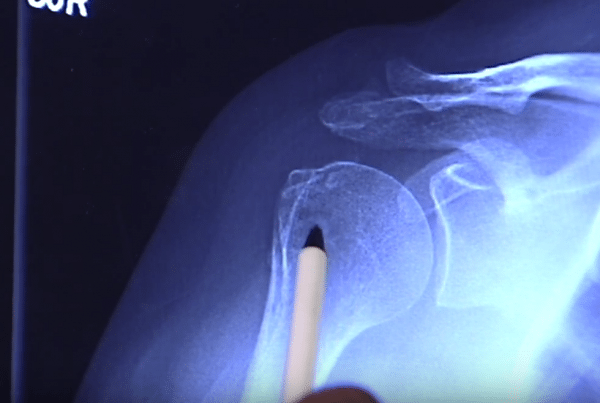 The shoulder specialty surgeons at Florida Orthopaedic Institute are consistently seeking and assisting in the development of new and innovative techniques for your care. A reverse total shoulder replacement is just one of the state-of-the-art areas our surgeons study. If you experience chronically painful arthritis in your shoulder, most likely you have damaged muscles surrounding it. 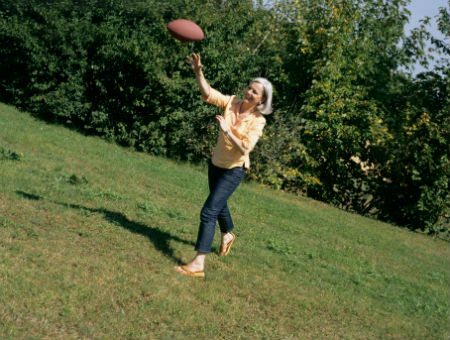 In a Reverse Shoulder Replacement procedure, your surgeon removes any damaged bone and smooths the bone ends. A rounded joint piece is attached to the shoulder blade while a cup-shaped mechanism is used to replace the top of the upper arm bone. While not all orthopedic surgeons are experienced in this type of surgery, Florida Orthopaedic Institute has surgeons that not only do a careful evaluation to determine if a reverse shoulder procedure is right for you, but also have years of experience successfully performing these procedures. A medical history to assist in identifying information related to yourself and your relatives, information about current ailments, a timespan of your symptoms, level of pain, limitations associated with the pain, and previous care and surgeries along with a list of current medication. A physical exam to assess severity of symptoms. 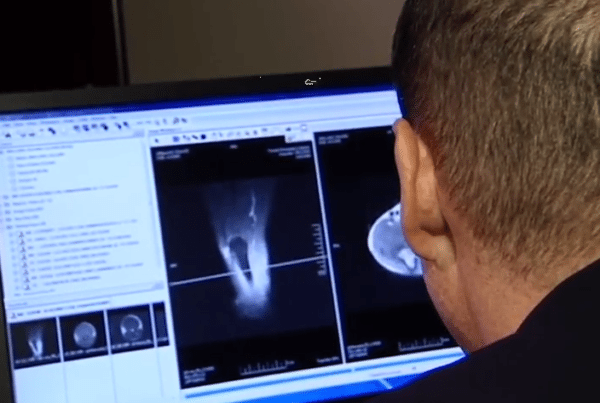 Diagnostic X-rays, as well as a magnetic resonance imaging (MRI) may be recommended. Based on the results of the tests, you may be advised to undergo additional assessments. 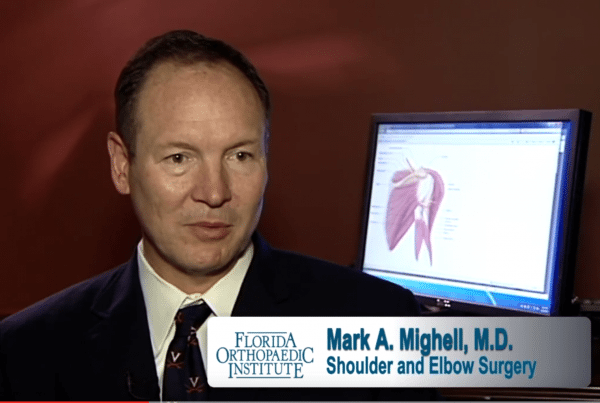 Your Florida Orthopaedic Institute surgeon, fellowship trained and board-certified in shoulders will personally discuss your evaluation results and what they consider the best treatment alternatives. If surgery is mutually agreed to, your surgeon will talk with you in detail about what to expect both before and after the procedure. Recovery and rehabilitation are related to the type of surgery performed inside the shoulder, rather than whether there was an arthroscopic or open surgical procedure. 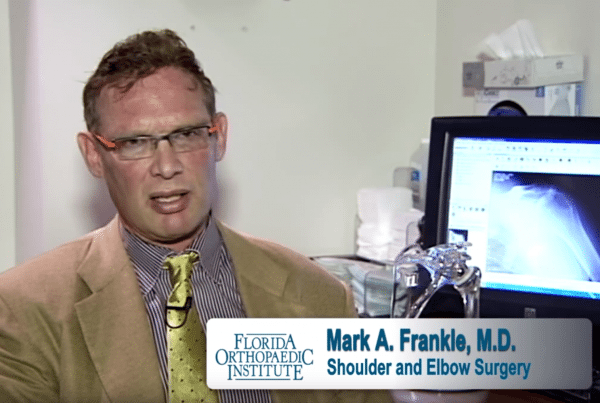 If a shoulder procedure is a technique that could help increase movement and relieve chronic pain, please contact one of Florida Orthopaedic Institution’s renowned surgeons who specialize in the shoulder. 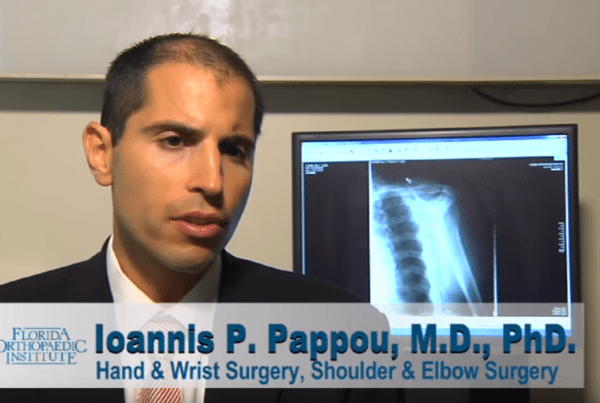 Our shoulder surgeons are listed below and include profiles, videos, testimonies and more. 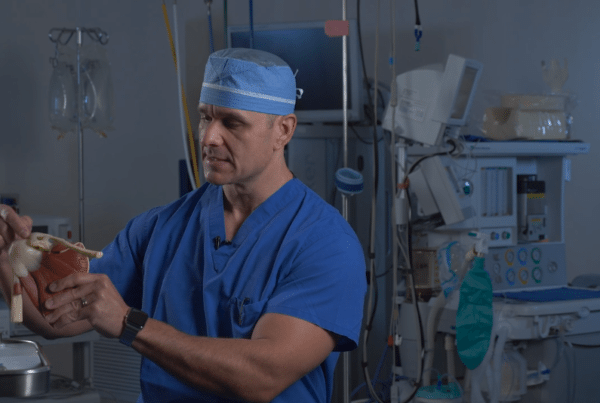 Dr. Mark Frankle discusses Reverse Shoulder Surgery and how this state-of-the-art technology is helping his patients return to function and a better quality of life.